Fedora 27 has been out for a couple of weeks now, but I’ve not really been able to do anything with it because I couldn’t get it installed on VirtualBox. I finally managed to get the installation to work, provided I used the Live DVD when I was running VirtualBox on an Oracle Linux 7 host. That means I was finally able to have a play with 12cR2 on Fedora 27. It’s pretty much the same as the installation on Fedora 26. VirtualBox 5.2.2 has been released. I’ve done the installation on my Windows 7 PC at work, macOS High Sierra and Oracle Linux 7 and all worked fine. For some reason the automatic download of the extension pack failed on all platforms. I just downloaded it manually and installed it and it was OK. I was hoping this would solve the problem I have with Fedora 27. I can’t complete an install (even with 3D acceleration turned off) on macOS or Windows 7 because I get this. Imagine you are a couple of window cleaners and you are presented with a glass fronted building like this. 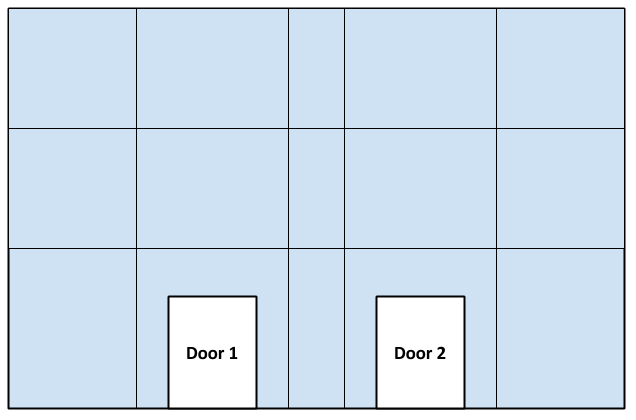 The two doors are electric and will automatically open if anyone, including yourself, approaches them from the inside or outside. Whilst answering the question below, keep in mind this is lunch time, which happens to be the busiest time of the day for people entering and leaving this building. Lock one of the doors. Clean the glass above the locked door. When the water has stopped flooding down unlock the door. Lock the second door. Clean the glass above the locked door. When the water has stopped flooding down unlock the door. Lock both doors. Clean all the glass. When the water has stopped flooding down unlock both doors. Come back another time when there aren’t hordes of people trying to get through the doors, and clean the glass using the method outlined in (1), or maybe even (2). Leave both doors unlocked. Clean the glass above both doors so water is flooding down both of them at the same time. Since you are each standing in front of the doors, they keep opening and some of the water runs into the building. I think you can guess which one I witnessed today. I truly worry for the future of the human race! 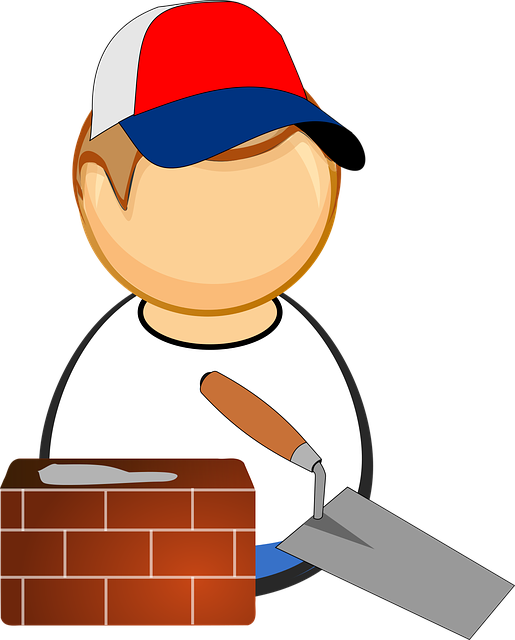 A few days ago I was listening to a program on the radio that was discussing the current state of the building trade in the UK. A few months ago I wrote about a VMware Workshop in Cork, co-sponsored by Pure Storage. All the posts associated with that are linked from the wrap-up post here. This is just a quick note to say a short video of that event came out recently and can be seen here. There is a brief clip of me sounding dazed and confused, which makes me laugh. For your information, we use VMware for the following. Oracle databases : All but two of our projects using Oracle databases have the databases running on Oracle Linux inside VMware virtual machines. The two projects that don’t are things we are hoping to switch off soon as they are being replaced. MySQL databases : All run on Oracle Linux inside VMware virtual machines. SQL Server databases : All run on Windows inside VMware virtual machines. WebLogic : All run on Oracle Linux inside VMware virtual machines. Tomcat : All run on Oracle Linux inside VMware virtual machines. Node.js : We recent put some stuff live running on Node. That’s on Oracle Linux inside VMware virtual machines. On Monday I did my 6th talk at Birmingham City University (BCU). During this session I spoke to second year computer science students about graduate employment with a sprinkling of community involvement thrown in. This was a modified version of a session I gave about 2 years ago, which inspired a series of blog posts called What Employers Want. If you are a tech speaker, reach out to your local universities and colleges to see if they need some guest speakers. You will both benefit from this! Thanks to Jagdev Bhogal and BCU for inviting me again. See you again soon. A couple of days ago I got an email from Oracle giving feedback about my session at Oracle OpenWorld 2017. I finally got round to checking it today. The count and average of your survey score is shown below (scale of 1 to 3, with 3 being the highest). Comments that were provided as part of the service are shown in aggregration (separated by a semi-colon). Very intriguing ideas. ; Great and entertaining presenter. The first four articles I wrote when I got back from OOW17 were inspired by the event. Oracle REST Data Services (ORDS) : Open API 2.0 (Swagger) Support : Because of a conversation with Jeff Smith. Oracle REST Data Services (ORDS) : HTTP Headers (OWA_UTIL) and ORDS-Specific Bind Variables : This was to answer a question I was asked at the end of my session. I gave the right answer, but it would have been nice if this article already existed, as it would have been much easier to show the link.